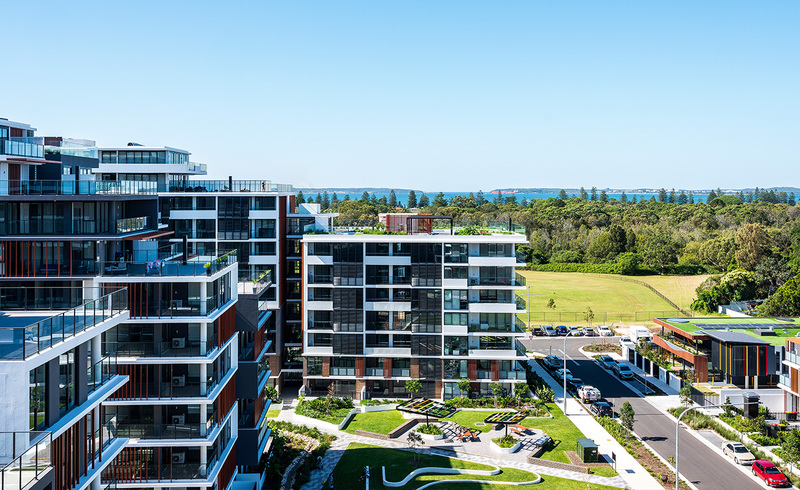 Fringed by winding waterways, lush green parks and foreshore bays – amongst all this natural splendour is Ramsgate Park. Here, celebrated designers are creating a visionary new residential neighbourhood that fuses panoramic vistas and city proximity in a breathtaking park setting. 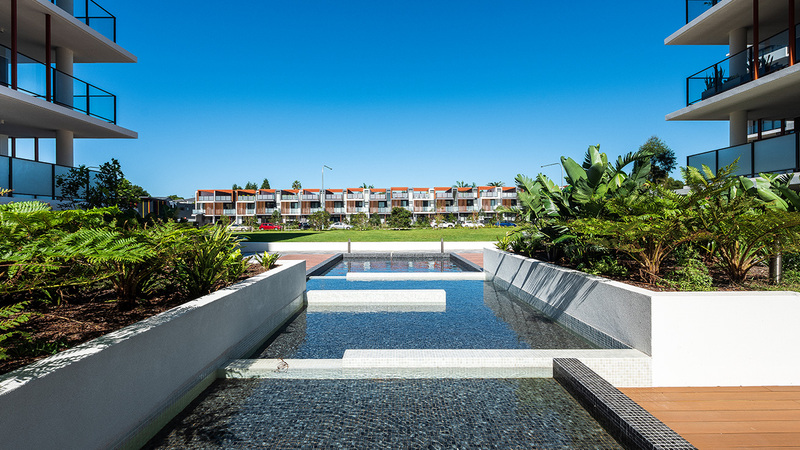 Everything you need to live well is found in abundance at Ramsgate Park. Inside and out, every aspect is designed to hug the views, the sweeping green reserves and foreshore. It fuses all the beauty of the bay within its remarkable leisure parkland setting. 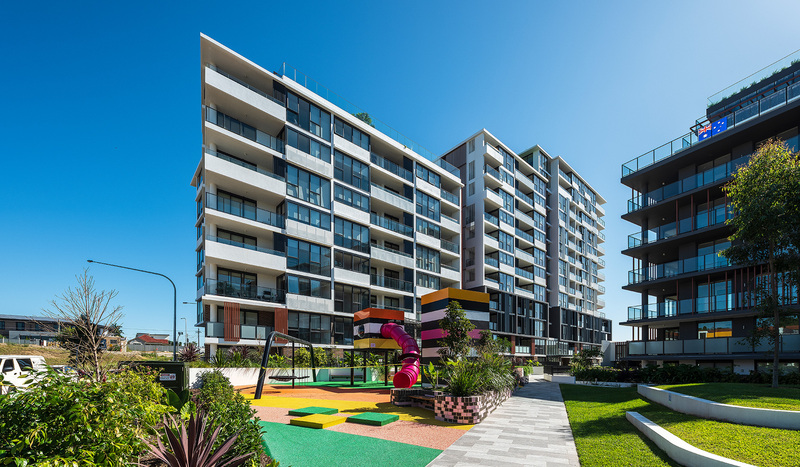 See the fresh moods of Sydney come to life in striking and inventive archtecture by renowned PTW Architects. Across a sprawling site, a rich landscape of residential buildings and terrace-style homes are centred around parks, gardens and spectacular leisure zones including onsite childcare and gym facilities.This exceptional diversity of community amenities and parkland creates abundant space for active and vibrant activities. Pavilion-style architecture fans out to maximise outlooks over the water, neighbouring parks and the Sydney city skyline while optimising northern light. Discover tranquil green havens and inviting social spaces embedded within Ramsgate Park’s flourishing residential landscapes. Beautiful courtyards, roof gardens, children’s play areas, water features, boardwalks and open green space form natural extensions of your living environments. The central park and green strips interconnect both physically and visually to create a cascade of green platforms across the development and surrounding environment as well as a strong sense of community, distinctive architecture and attractive public spaces.